Median Home Price hits record highs in Seattle & SnoCo! >> Median home price hits record highs in Seattle & Snoco! King, Snohomish and Pierce counties all set record highs for the median home price in April, and brokers don’t anticipate any relief in sight as the supply of homes available continues to dwindle. Seattle has set a record for home prices for the third straight month, with the typical house cost nearing three quarters of a million dollars. On the Eastside, the median home is approaching $900,000 for the first time after rising $150,000 in just a year, the biggest jump ever. And Snohomish County home prices are rising at their fastest pace in four years. Monthly home sales figures released Thursday showed the greater Seattle real estate market — already the hottest in the country — somehow keeps picking up even more steam. 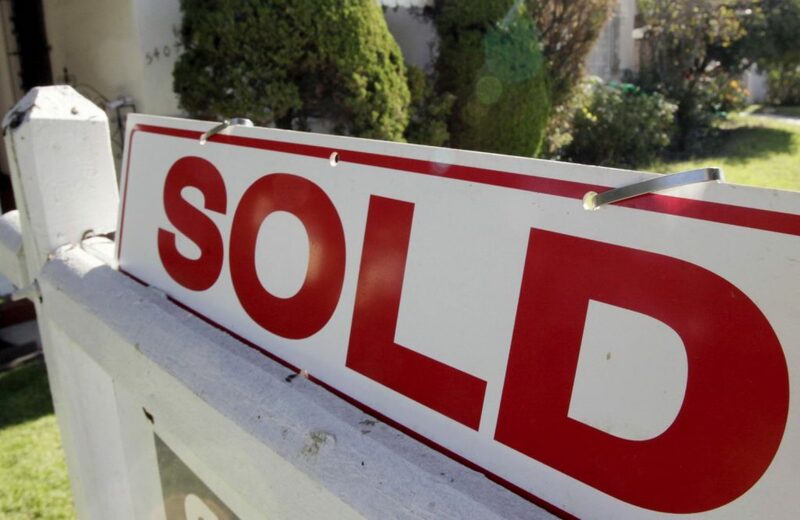 And real estate agents don’t anticipate any relief in sight as the spring rush for homes heats up, all while a historically low number of people are putting their houses up for sale. From Tacoma to Snohomish County and everywhere in between, April saw record prices for homes as a plummeting number of houses for sale drove up competition for frustrated buyers. Even by Seattle standards, the price increases this month were especially substantial. King County median home prices in April surpassed $600,000 for the first time, growing 15.7 percent compared to a year ago, the fastest growth in about a year. The new median house price is $625,000, more than double the price at the bottom of the market in early 2012. It’s much worse in the hottest areas, the figures from the Northwest Multiple Listing Service show.